Congratulations to our happy sellers and buyers who recently closed in the following communities during 2018!!! Pineda Ridge, Emerald Seas, Port St John, Canaveral Groves, Meadow Ridge, Veteran's City, Bridgewater, Dixie Village, Titus woods, Island Crossings, Diana Shores, Oak Park at Suntree, Forest Lakes, Cocoa Hills, Tennis Village, Coventry, Cypress Woods, and Oaktrails at Meadowridge. We are happy for your recent sale or purchase! If you live in these communities and would like us to assist you then please contact us directly for a private consultation. 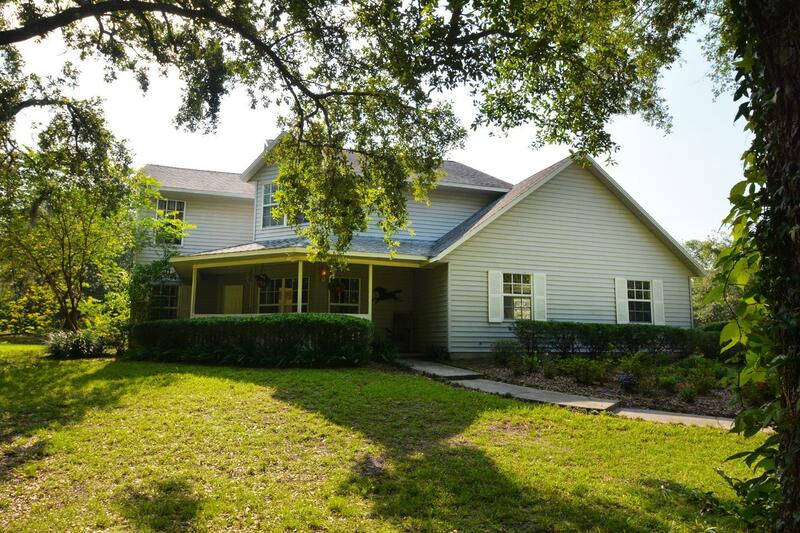 New Price of $498,000 on this Titusville home with full in-law suite on 1 acre with air conditioned detached office space/workshop area. This is located in Windover Farms with the main house of 3 bedrooms, 2.1 bathrooms and the in-law suite with 1 bedroom, 1 bathroom and the office area with 2 private offices, 1 bathroom and storage. All are connected by the courtyard and in-law suite by the house as well. Congratulations to our buyers this Summer 2018 on purchasing these homes! Andrea Simon and Mark Simon. This estate home has over 5500 sqft under air with a full in-law suite, chefs kitchen, an office off the courtyard with 800 sqft. Upgrades include marble floors downstairs with custom in-lays, travertine floors in master suite, en-Suite bathrooms, individual zoned AC for all bedrooms, 6 shower head sprays, stacked stone wall in wine/wet bar and real old brick accent walls. 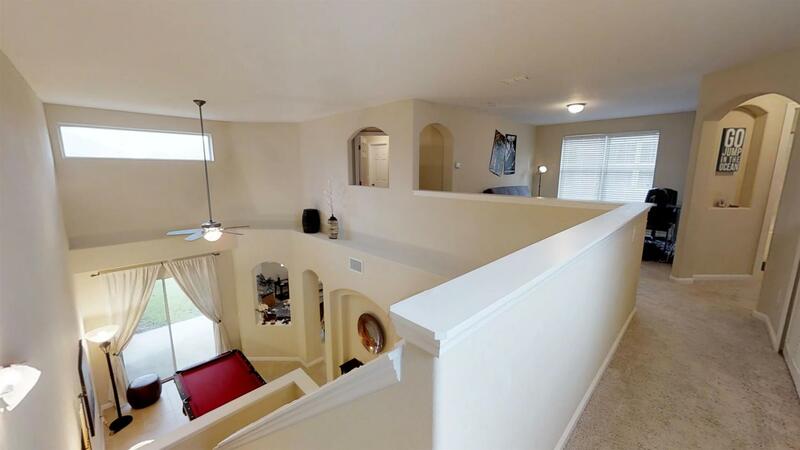 The greatroom and fireplace reach to the 2nd story and balcony. 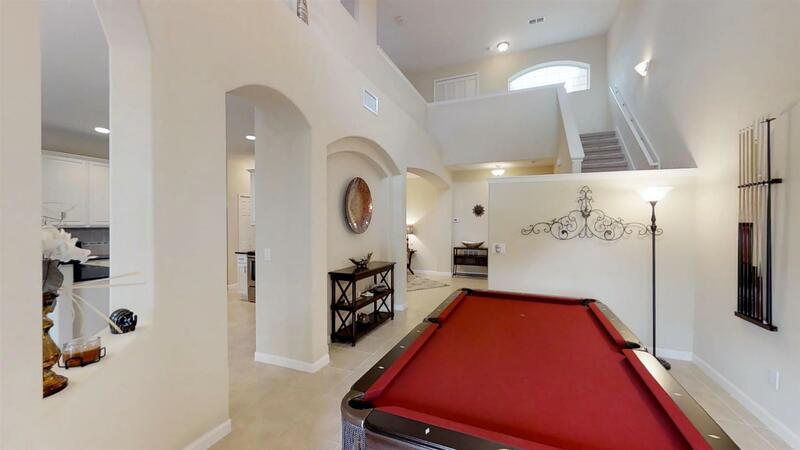 This home is has no neighbors behind and nice private back yard. The owners extended their outside porch by extending the patio and installing a vaulted screen enclosure. Great for BBQ's and dancing under the stars... or even add a hot tub. 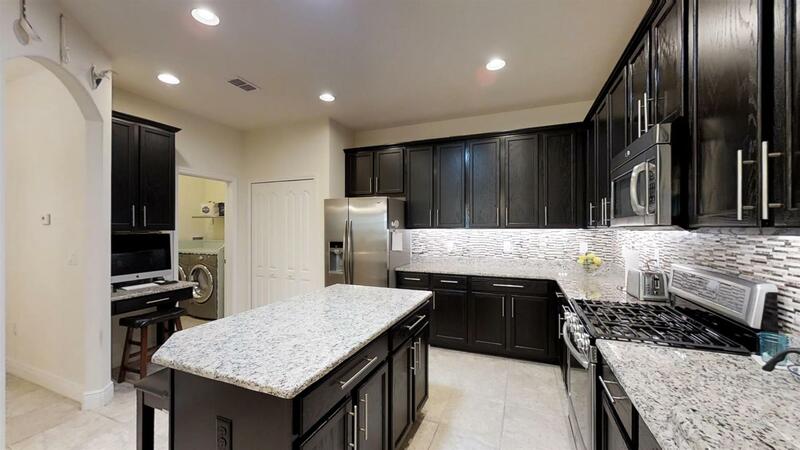 Custom kitchen cabinets, granite counters, stainless appliances, new AC with 10 year warranty, A-rated schools and so much more. Paddington on 2 acres and Horses Allowed - New Price $342,000! "I love the azaleas that bloom in Jan and Feb. I love sitting on the back porch swing during the spring when the delicious smelling jasmine and gardenias are blooming like crazy. I love not having a homeowners association telling me what to do. I love that dogs, kids, rabbits and chickens aren't at risk of getting run over. I love Orlando is only 40 min away but it seems farther because its so quiet out here and the stars are amazing. Its great to have the attractions so close but you get to keep the peace and quiet. Our neighbors are fantastic and we are really happy with Fair Glen and Sculptor the elementary schools." This unique home has a chef's kitchen with attractive ebony cabinets showcasing the glass tile backsplash and granite countertops. 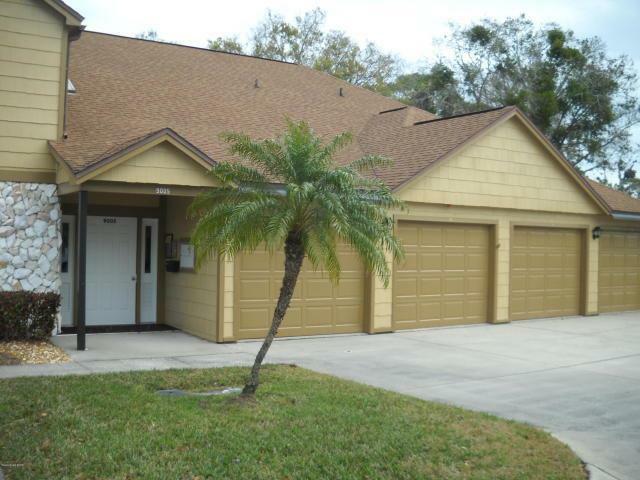 Its located within a gated community with a community pool and low yearly HOA fee. This four bedroom home as an en-suite master with a bay window reading nook and 4th bedroom has French doors for an alternative office use. The lanai is under truss and very private back yard setting. Recently listed and priced at $315,000. The owners are open to back up offers so contact Andrea and Mark Simon directly for details at 321-960-4842 on our work cell number.